What kind of park would we be if we didn’t highlight one of our favorite sister parks Zion National Park? We live so close to each other that it would really be a tragedy. 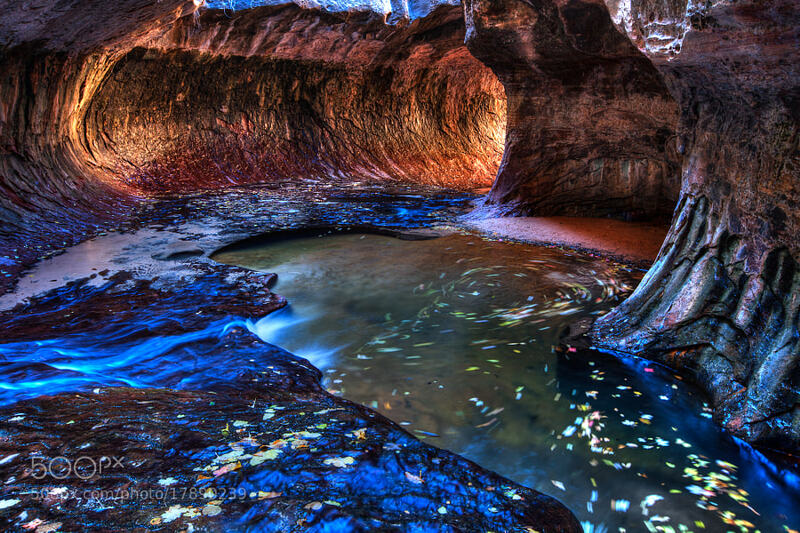 This is a picture of the Subway in Zion, one of my most favorite hikes in all of Utah actually. Not only is it beautiful, but a fun adventure as well.